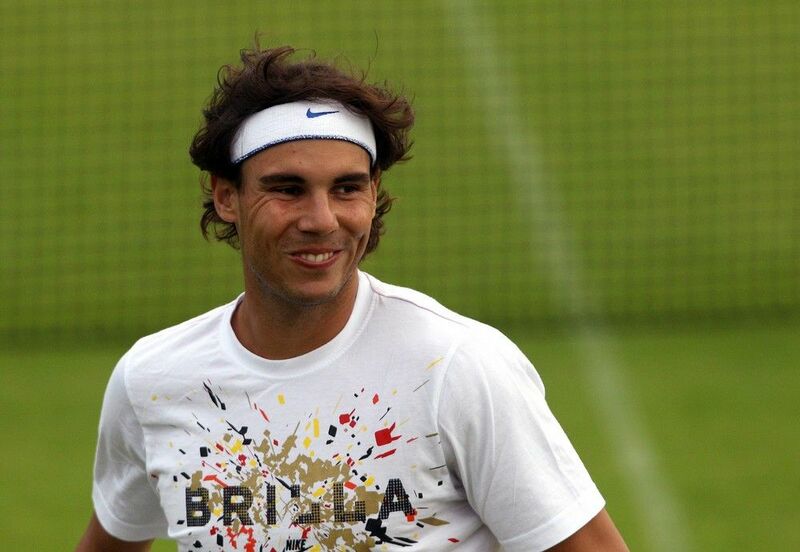 Rafael Nadal, the world number one, finished practice today without any discomfort as the only injury he has after yesterday's match against Juan Martin Del Potro on Centre Court at Wimbledon is "a slight inflammation around his peroneal tendons", which in no way will prevent him from competing tomorrow in the quarter finals against Mardy Fish. This is the explanation the Spanish Tennis Federation's doctor, Ignacio Muñoz, has given to the tournament organisation for the sharp pain Nadal felt Monday in the heel of his left foot at the end of the third set against Del Potro and which the Mallorcan even thought might force him to withdraw. The medical hypothesis is that "some movement he made, in which he twisted his foot a little, probably caused pinching in the zone where the tendon joins the peroneus and swelling was produced around that tendon, very little, but sufficient for, with certain movements, the inflammed zone to be pinched and very sharp pain caused." Nadal: "Tomorrow I will play"